Garry Kasparov is perhaps best known for his chess-playing skills, and in fact is one of the most recognizable names in the world of competitive chess. Active for just under twenty years, between 1986 to 2005 to be exact, Kasparov was a chess Grandmaster who went on to become a world champion at the game. Beyond his prodigious chess skills however, he is also a well-known political activist, a successful writer and a prolific tweeter. Hailing from the formerly Soviet Azerbaijan, the son of a Jewish Russian father and an Armenian mother, Kasparov ultimately opted to follow the Christian faith. Around the same time as his father’s death from leukemia, he started attending the Young Pioneer Palace in Baku, a form of Soviet school which specialized in promoting extracurricular talent. Afterwards, he attended a specialized chess school and was taught under Vladimir Makogonov. At 13, he won the Soviet Junior Championship. 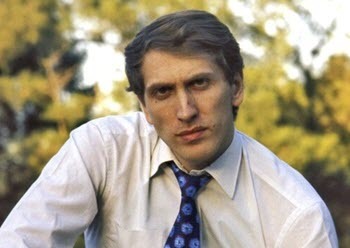 In 1978, he won the Sokolsky Memorial tournament and from then on devoted himself to honing his chess-craft as a career. 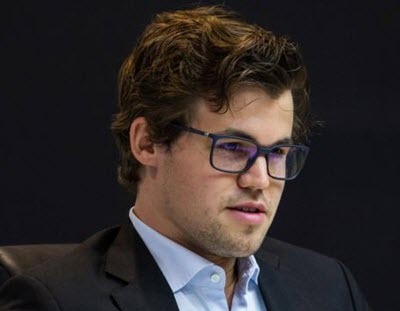 In the following years he went from success to success, rising up the world chess rankings until reaching the title of grandmaster. After some heady years of professional chess success, Kasparov rose to attain the title of number 1 ranked player in the world in 1984. He was the youngest individual ever to bear this title, although, in subsequent years, younger individuals have gone on to assume the title of youngest world champion. In a strange turn of events, the match between Kasparov and the then world champion Anatoly Karpov was cut short due to the excessive length of the match (48 games), which seemed ready to go on for much longer still. The match was rescheduled some months into the future, only to be abandoned. Thus far it is the only world championship match to be abandoned without result. 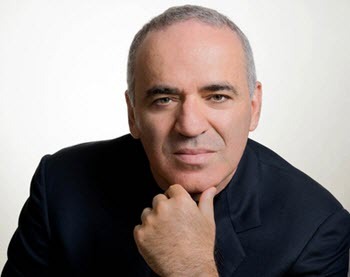 In 2005, after decades of sustained and almost unparalleled success, Kasparov announced his intention to retire from the world of professional chess. Citing the lack of motivation or room for improvement which comes from being so consistently at the top of the game, Kasparov withdrew from serious championships but has sporadically made appearances at exhibitions and tournaments. Notably, in 2017 Kasparov played the St. Louis Rapid and Blitz tournament in order to raise money for charities which help teach and encourage the playing of chess in Africa. While he has since renounced his earlier comments, the outspoken Kasparov has, in former years, announced his belief that women should not attempt to become serious chess players and should, instead, devote themselves to child-rearing. Comments such as these have damaged Kasparov’s popularity amongst certain demographics, but ultimately only served to attract controversy to his name, prolonging his public notoriety. In more recent years, Kasparov has been courageously outspoken about the Russian president, Vladimir Putin, and has voiced disagreement with Putin’s anti-gay laws.